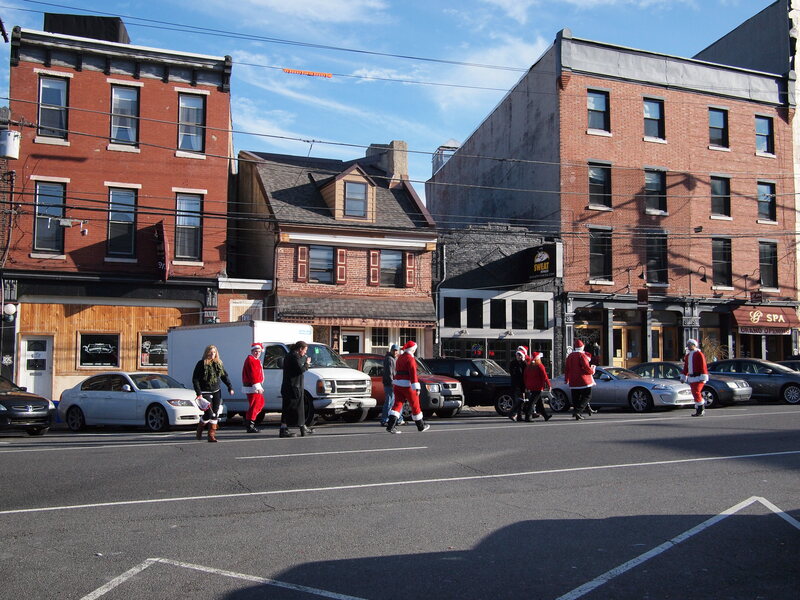 A horde of drunken Santas take over 2nd Street in Northern Liberties, 10 December 2011. 06 Dec	This entry was published on December 6, 2013 at 8:48 am and is filed under Northern Liberties. Bookmark the permalink. Follow any comments here with the RSS feed for this post.